NEW YORK (WABC) -- The NYPD tried warning officials about two of the suicide bombers just one week before the attacks in Brussels. 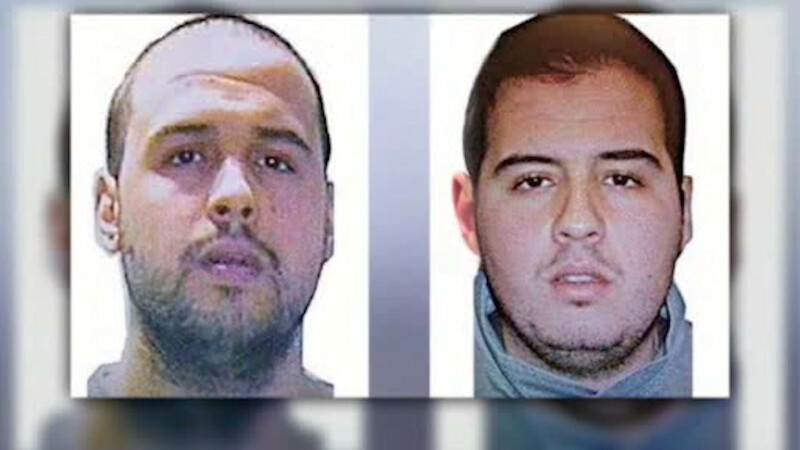 The Intelligence Division warned Dutch authorities about Khalid and Ibrahim el-Bakraoui. The Dutch sent the warning to the Belgian police. The Brussels attacks at the airport and subway killed 32 people.